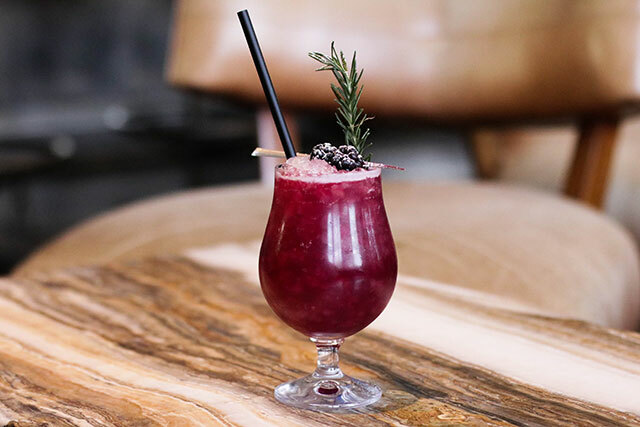 Keep your Dry January plan going at these 5 places around L.A.
Where to Get Your Dry January On Around L.A.
After over indulging through holidays, many people set a goal to do Dry January. 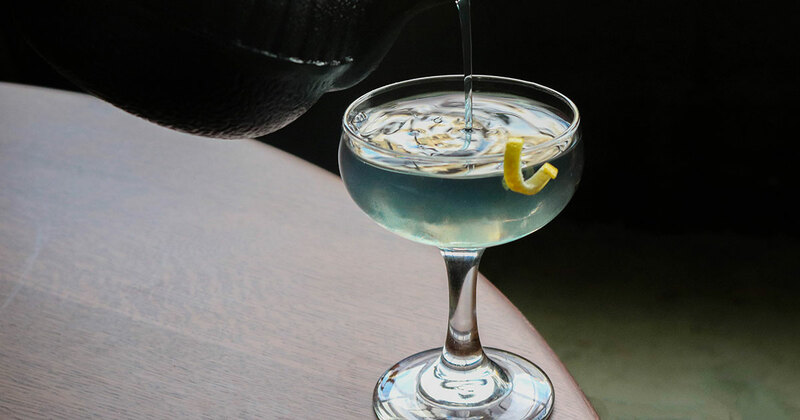 Luckily, here in L.A., you don’t have to compromise a cocktail for a good resolution. 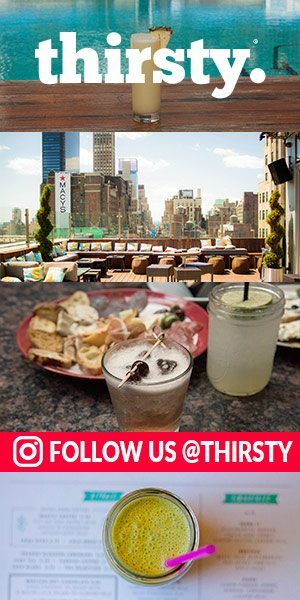 Check out 5 spots in the city that are serving up fun alcohol-free drinks that will get you drunk on their deliciousness. The Culver City wine-focused restaurant offers a number of non-alcoholic options to enjoy with Chef Ari Kolender’s New American fare. The Shiso Limeade and Turmeric Tonic are awesome straightforward options that are great for cleansing. Turmeric has actually been proven to help boost stress tolerance and encourage healthy cholesterol levels, while shiso, which has been used as an herbal remedy in Japan for centuries, contains calcium, iron and anti-inflammatory properties. 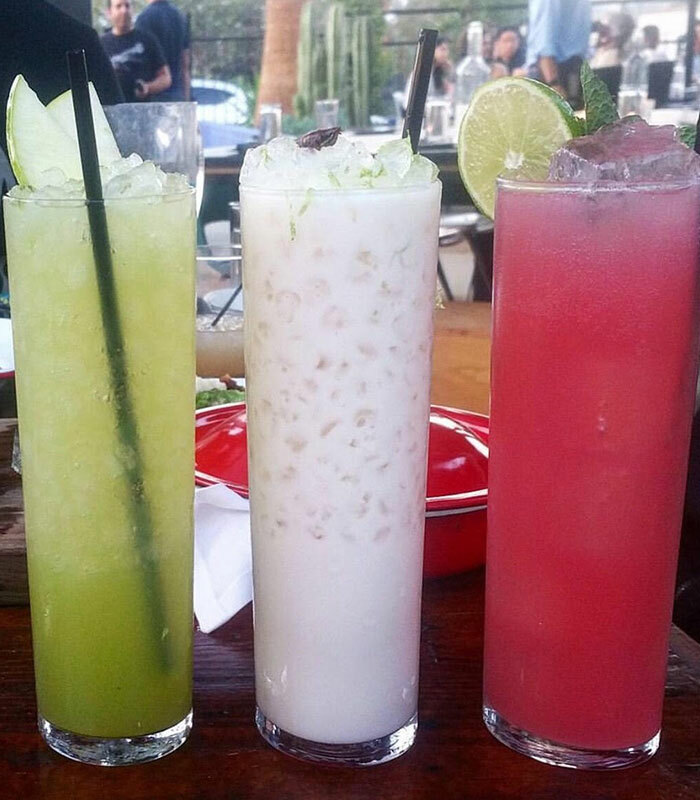 The beverage program at Frogtown’s Salazar offers aguas frescas for patrons trying to cut down on the booze. The selection spans a variety of tastes, including the Green Lantern with cucumber agua fresca, spinach, celery and lemon, the Sandías por Días with watermelon agua fresca, lime and chili salt and the Horchata with rice, Thai coconut milk, cinnamon and condensed milk. 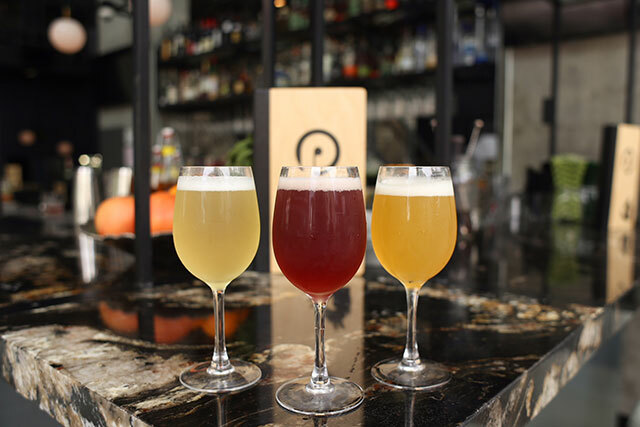 Prank, DTLA’s beloved walk-up bar, has a variety of non-alcoholic and healthy beverages, perfect for those choosing to omit alcohol in January. 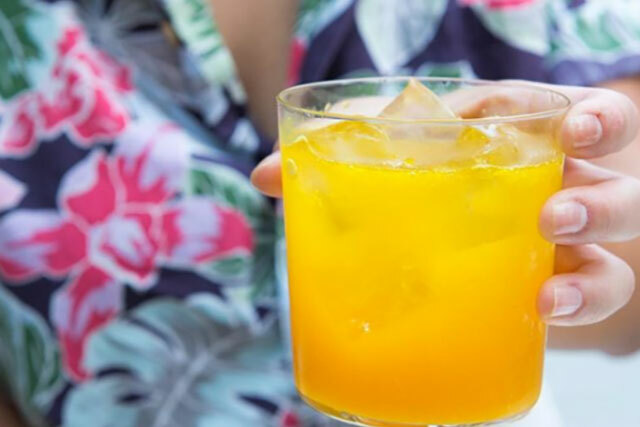 The drinks utilize terpenes, which are oils derived from plants including cannabis, lemon, and lavender, have a range of health benefits from anti-inflammatory to anti-anxiety. Prank’s selection of housemade kombuchas include the House Energy made with mango, ginger, peach, coconut, limonene terpenes, the Cross-Fizz made with pineapple, mint, a-pinene, limonene terpenes, the Calmboocha made with tart cherry, lavender, linalool terpenes and the Anti-Inflammatory made with pineapple, lemon, ginger, agave, limonene terpene, cayenne, bitters, sparkling water. 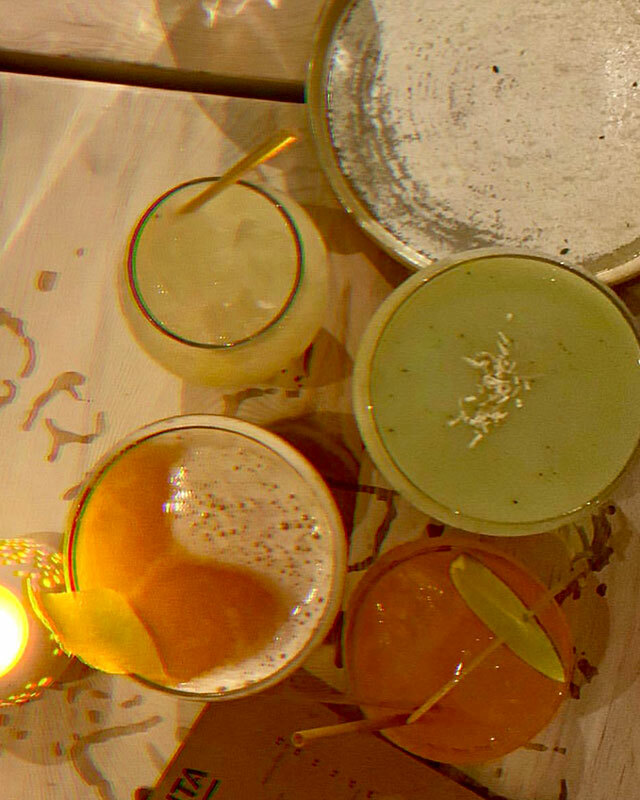 Venice’s mezcal-centric bar, Chulita happily accommodates those looking for something without liquor, utilizing non-alcoholic botanical spirit Seedlip Grove. The Green Garden mocktail is made with Seedlip Garden, green juice, tonic and thyme while the Margarita includes Seedlip Grove, agave, lime and orange. Additionally, the current Seasonal Lemonade, made with watermelon-pomegranate shrub, lemon, agave, mint and soda, is the perfect fruit-forward refresher that complements the kitchen’s health-conscious dishes, like the cauliflower fundido and squash blossom quesadillas. 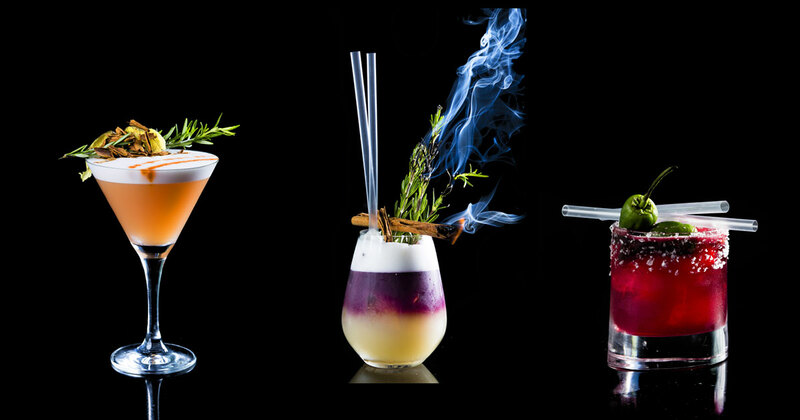 While the modern steakhouse in Brentwood is known for its robust wine and whiskey selection, Baltaire’s Beverage Director August O’Mahoney offers a number non-alcoholic cocktails. The Garden Party is made with orange, cucumber and mint, the Cranberry Spritzer is made with fresh cranberry and ginger beer and Blackberry Lemonade made with local blackberries, fresh lemon and club soda.